How do I get my windows unstuck? Our quick fix tips! 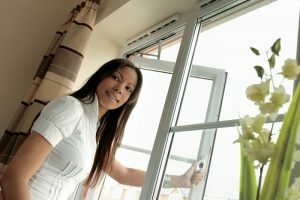 If you’ve had your windows for a long time or they were poorly installed, you may have begun to experience some unexpected issues. 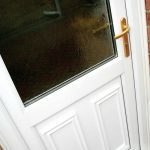 It’s common for old or dodgy windows to become stuck, which is the last thing anybody wants. If it’s stuck in the closed position, you won’t be able to let air into the affected room and your home can begin to feel quite stuffy. A stuck window can also be very serious as it becomes a fire hazard because it’s somewhere that won’t be able to be used as a possible escape route or for smoke to leave the room. It’s annoying no matter which way you look at it, so we’ve provided some quick fix tips to resolve this problem! In some cases, paint can dry up between the frame and the window itself, which makes it difficult to open. To remedy this, you should take a putty knife and begin to run it between the window and the frame, from corner to corner. 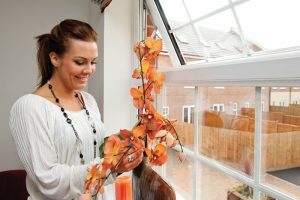 Make sure you do this on both the inside and outside of the window, this should begin to chip away at the dried-up paint, creating more space for the window to open. 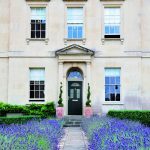 If the dried-up paint has been left there a while, the original technique might not work, and you’ll have to use a hammer wrapped with a cloth to lightly tap the corners of the window frame in an attempt to loosen the window itself. The hammer and cloth method could work on a stuck window that hasn’t been affected by dry paint so it’s worth trying no matter what the reason for your window being stuck is. Remember to be careful when attempting this as you don’t want to damage the glass. 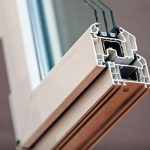 It’s also worth noting that you shouldn’t just try and force a window open with your bare hands as this can damage the frames and you’ll more than likely need to pay to have them repaired. If this method doesn’t resolve the problem for you, try adding a putty knife into the mix. Place the putty knife into the cracks between the frame and window and then use a hammer to gently tap the handle of the putty knife. Continue to do this across the entire outside of your window and then attempt to open it to see if you’ve succeeded in loosening it. Another possible way to get your window unstuck is to try and cut the seal. The seal of a window is the part that secures the individual panes of glass within a window. Cutting the seal of a window will take some time but by running a utility knife through it, you should eventually be able to free it from the window frame. This can sometimes remedy the problem. Hopefully one of those methods proved useful for you and you were able to unstick your window and open it once more. If not, you should consider replacing the affected windows entirely. Even if you did manage to resolve the issue, there’s a high likelihood of it happening again. 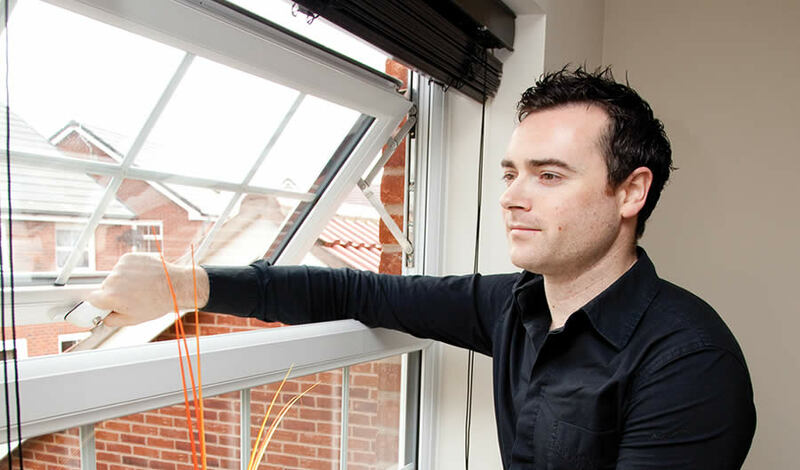 There are a few precautions you can take to minimise the risk of your windows sticking again in the future. Keeping the tracks of your windows clean is an important part of preventing them from becoming stuck. You can keep these clean by occasionally vacuuming them (whilst using a brush attachment) to ensure there’s less build-up of grime. 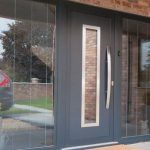 For high-quality windows that are installed with the utmost care, buy from Fitter Windows. 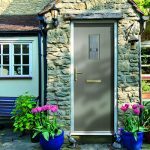 Windows aren’t all we offer though, you can also get doors, conservatories, and orangeries. For more information, you can contact us or browse our website.